I now have a Dealer Catalog available for anybody that is interested in becoming a dealer for Flatlands Custom Tackle. I am going to load it on this page so that it will be available to all dealers but will be pass word protected. You will have to email me to get that pass word. I can also email you a copy of the catalog if you want. Feel free to send me an email letting me know who you are and will be more than glad to send it. 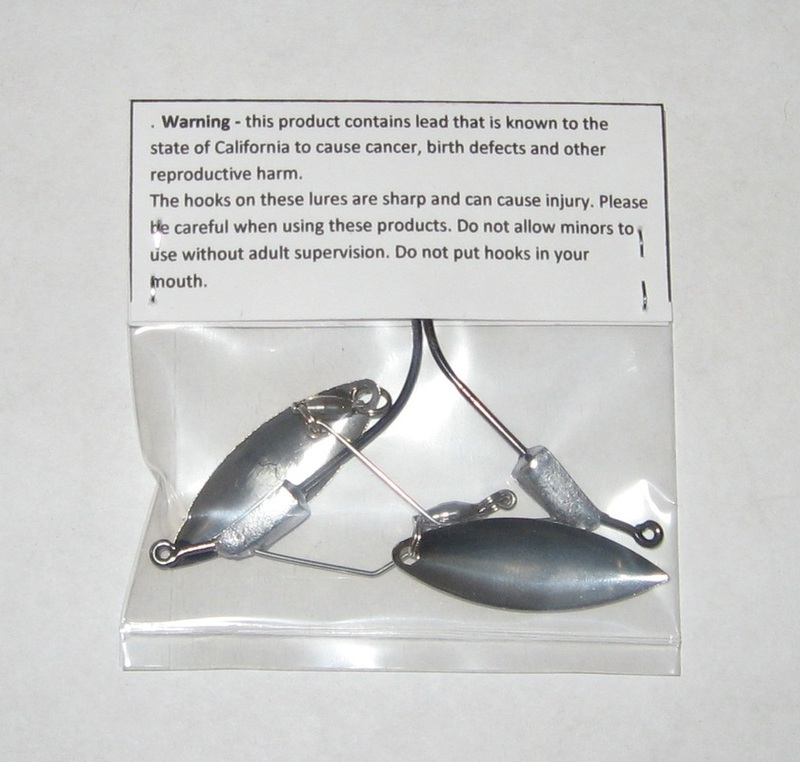 I will also send samples of any product or products you might be interested in. Contact me letting me know who you are and what you are interested in seeing and will be more than glad to get it coming your way. Below is an example of what my packaging will look like on all of my products except my HD Skooly Rig and Skooly Rig Junior. Those 2 items will come in a clam shell. Will try to get a picture of that up in the next couple days. If you want to see the on line catalog, please fill out the form below letting me know who you are and I will then contact you with the pass word. 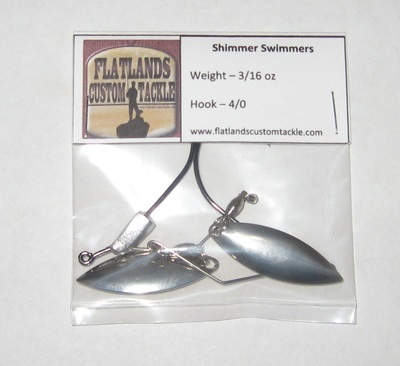 The little red box below that reads Flatlands Custom Tackle Dealer Catalog is what you will click on to enter the pass word. Below that is the form to fill out and send to me to get the pas word.